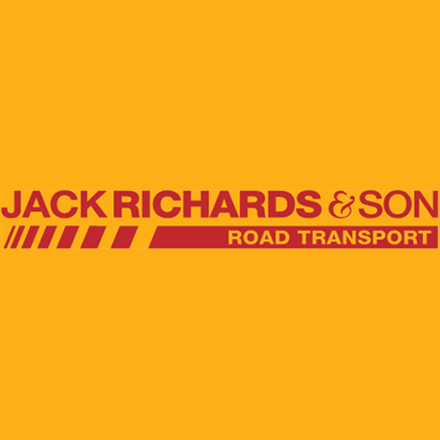 Jack Richards & Son is a family business, so our senior people take a close interest in the development of all company staff. Regular staff meetings and an ‘open door’ policy allows everyone to contribute to the success of both the business and their own career development. For this reason it is not uncommon to have people with us for many, many years, so new jobs don’t always come up as often as people who may want to join us would like. Opportunities do come up though as the company grows; so, even if there isn’t a job right now that suits you, it is always worthwhile letting us have your CV for future reference. Just email it through to us, at our secure and confidential ‘Careers’ address - jobs@jackrichards.co.uk, together with a note about the sort of work you are looking for, and we’ll keep you in mind for the future.